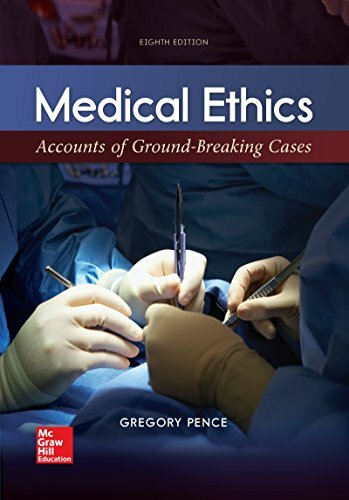 1259907945 –Medical Ethics: Accounts of Groundbreaking Cases provides an in-depth study of Bioethics authored by a pioneer in the field. This program covers some of the most well-known bioethics cases and the ethical issues those cases present. It also gives an overview of current issues in the medical ethics field. The thought-provoking content affords students the opportunity to think beyond what is presented in the book, enabling them to actively assess what they have read. The Connect course for this offering includes SmartBook, an adaptive reading and study experience which guides students to master, recall, and apply key concepts while providing automatically-graded assessments.